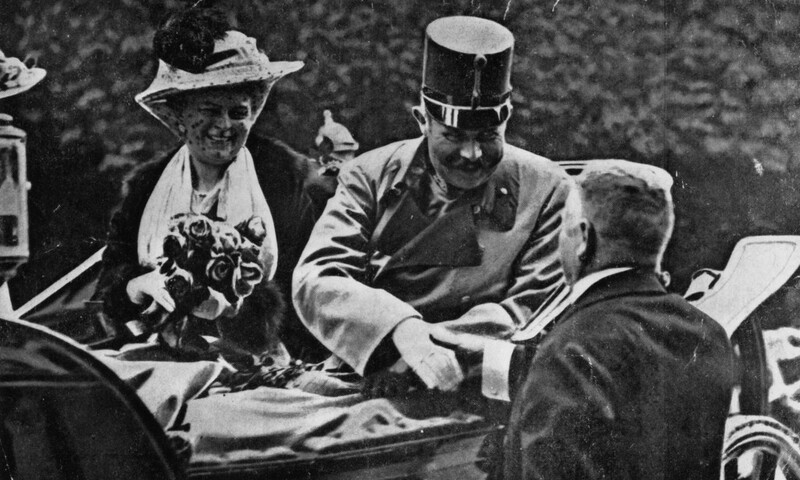 One hundred years ago, the heir to the throne of the Austro-Hungarian empire and his wife were assassinated by a gunman during a drive through Sarajevo. One month later, Austria-Hungary declared war on Serbia. 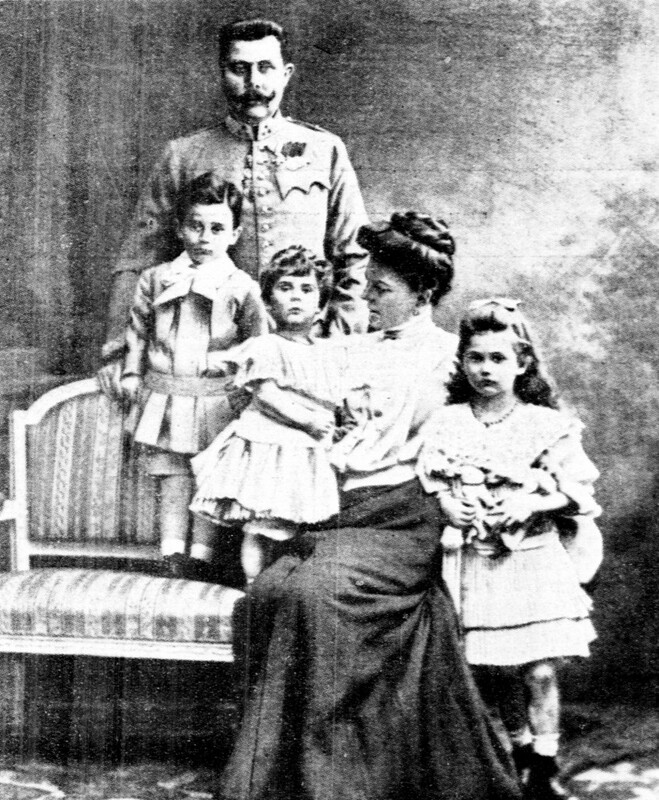 The killing of Archduke Franz Ferdinand would trigger one of the most brutal wars in modern history, eventually pulling in the Russian Empire, Germany, France, Italy, China, the U.S., Japan and beyond into World War I. So who was Franz Ferdinand? We asked three experts who have studied that era. Gary B. Cohen is a history professor and director of the Center for Austrian Studies at the University of Minnesota, Twin Cities; Geoffrey Wawro is the author of “A Mad Catastrophe: The Outbreak of World War I and the Collapse of the Habsburg Empire”; and Richard Ned Lebow is the author of “Archduke Franz Ferdinand Lives! 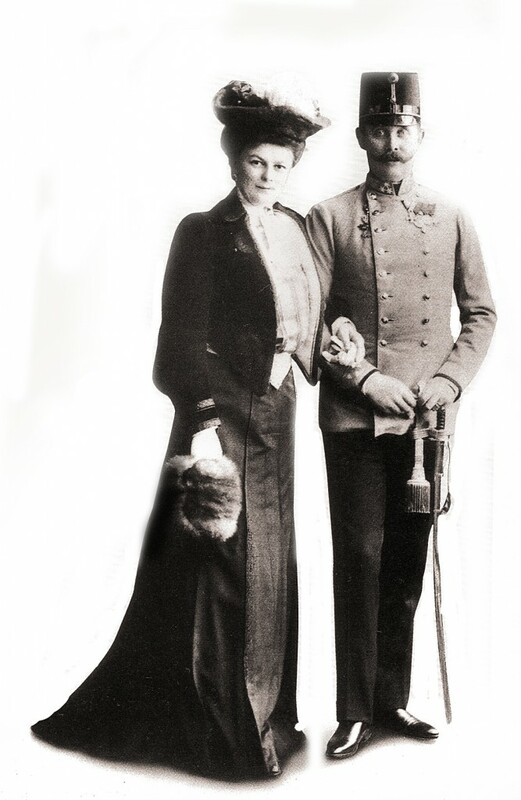 A World Without World War I.” We also drew from the book “Archduke of Sarajevo: The Romance and Tragedy of Franz Ferdinand of Austria” by Gordon Brook-Shepherd. 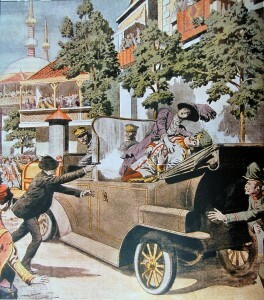 Left: The assassination of Franz Ferdinand and his wife, Sophie Chotek, on their state visit to Sarajevo. 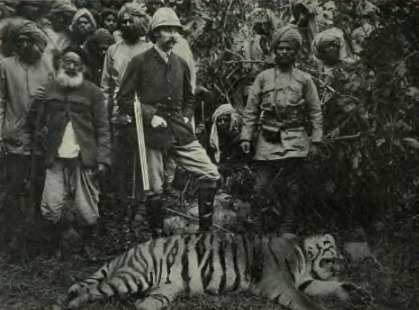 The illustration was published in the French newspaper Le Petit Journal on July 12, 1914.